From assessment to post-program support, we plant the seeds for growth and success! The initial consultation will determine if the Davis® Program is a suitable solution for the client's learning difficulties and goals. The typical initial consultation will take about 2 hours and includes a symptoms profile, short reading assessment, and a perceptual ability assessment. For children, participation of at least one parent is required. Call Karen LoGiudice at 978-337-7753 or email karen@ne-dyslexia.com for more information or to set up an initial consultation. At New England Dyslexia Solutions, children and adults with Dyslexia are treated with the utmost respect and dignity that they deserve. Our programs are DESIGNED for the learning style of the visual-spatial person. Whether the root is Dyslexia, ADD/ADHD, Autism-Spectrum, or other related diagnosis, we can tailor the program to fit your needs. Follow-up: The client will leave the program with all of the tools, understanding, and materials necessary to implement the program into their every day lives and achieve positive results. Davis Symbol Mastery® of 219 “trigger words” (those words that do not have a visual image) is an essential part of the correction of Dyslexia. See our recommended Follow-up Requirements here. 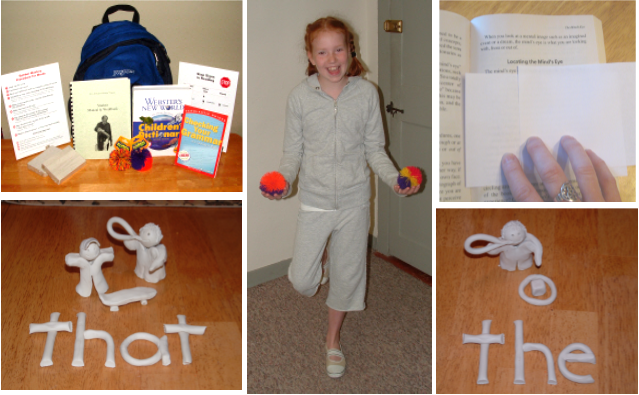 Support: The goal of New England Dyslexia Solutions is to have successful and happy clients. All efforts will be made to ensure that experience, even after the program is over! Unlimited phone or email support is available. Three 2-hour post-program visits are also available, if needed.